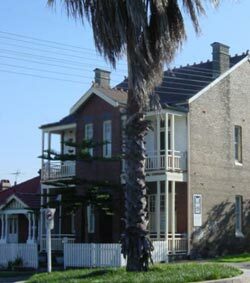 This attractive double Victorian terrace residence offers comfortable rooms for medium to long term stay to suit singles. 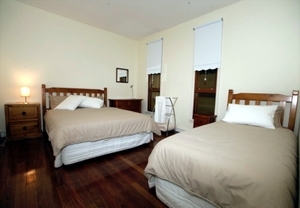 The house offers a sunny yard, share laundry facility, share bathroom and share kitchen. Internet and electricity provided at no extra charge. Complimentary tea, coffee and cereal provided. 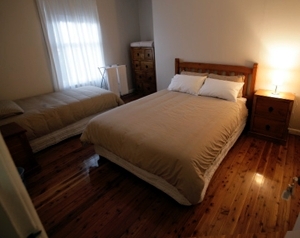 Located only one block from Parramatta Road, providing for easy bus and taxi access to the centre of Sydney. Situated amongst the inner-west districts of Sydney city, you are only moments from one of the city’s most vibrant Italian eating districts in Norton Street, Leichhardt. No bond required. Rent payable two weeks in advance. We accept Centrelink payments.